About 200 students and staff at a Jackson high school will be tested for tuberculosis. The Health Department has confirmed an active case in a student. MPB's Jasmine Ellis reports. The Mississippi Department of Health will begin testing the 200 students and faculty at Provine High School for tuberculosis in the next few weeks. Letters will be sent with details about the upcoming testing. 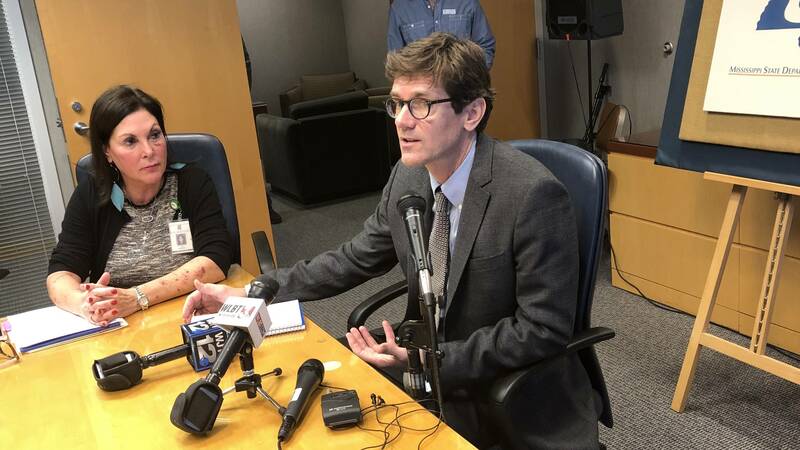 State Health Officer Dr. Thomas Dobbs says the department is only testing people who were in close proximity with the student who is infected. Tuberculosis is a respiratory infection and it typically spreads when a person inhales airborne bacteria over an extended period of time. Symptoms of the active disease include difficulty breathing, coughing up blood, and weight loss. There have been reports of concerned parents calling the Department of Health. Sherwin Johnson is with Jackson Public Schools. He says parents at the high school should not be worried about the tuberculosis case. Dr. Dobbs says there is no need for parents to keep their children from school and that there's no risk of transmission of tuberculosis right now.